This error occurs mainly when your game gets crashes and an error message pops up “bad_module_info has stopped working”. This crash error happens mostly after they install the Windows 10 creators update. It is easy to fix the problem and get back to the gaming. Here we go with a few things that you can try to fix this problem. While you play a game and you see the “bad_module_info has stopped working”, the first thing you have to do is put your game in the background. You have to press the Windows logo key on your keyboard when you see this error. After a couple of minutes, you can get back into your game. Go to the Properties of your game, by right-clicking on it. 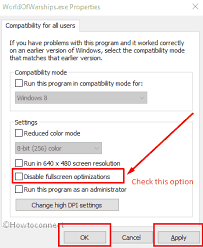 Click on the Compatibility tab and select the Disable fullscreen optimizations check box. Now you can run your game and see the issue is fixed or not. Due to the out of date update or wrong device drivers installed, the bad module info crash error may occur. 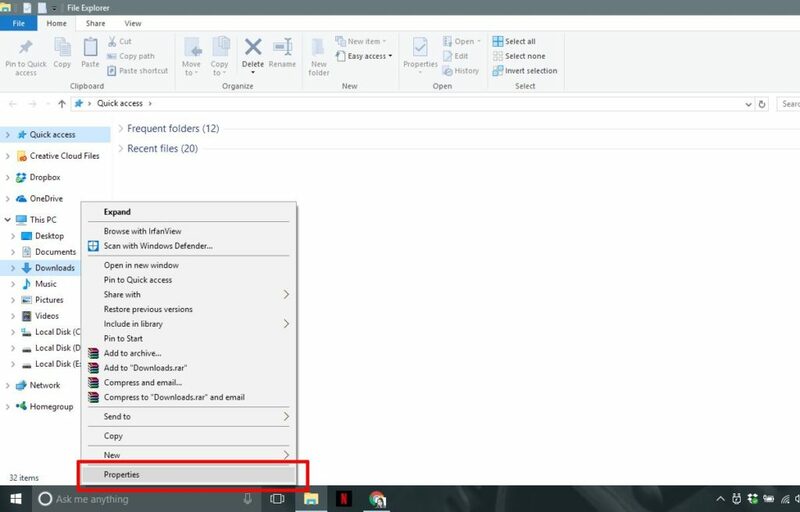 You have to update all your drivers up to date, to get prevent from the crashes. You can do it with the help of Drive Easy. 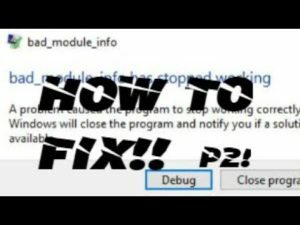 Whenever your game gets crashed or the bad module info error displays, you need to restart your PC. This won’t delete all your personal files and data. Click on the Start button and press the Power button. Press and hold on your Shift key on your keyboard and then click Restart. 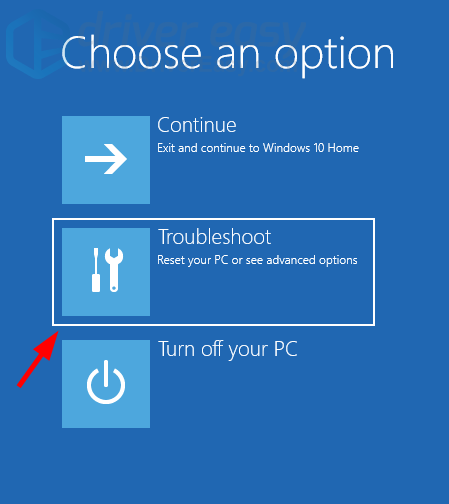 Select the Troubleshoot option and then select the Reset this PC. Choose the option Keep my files and then restart your computer. Enter your account and password to continue the process. Click the Reset button and wait until the process gets completed. If you are still having the issues after trying the solutions, let us know. You are free to leave a comment below, so that we can do our best to help you.